And it won't cost you several thousand dollars. 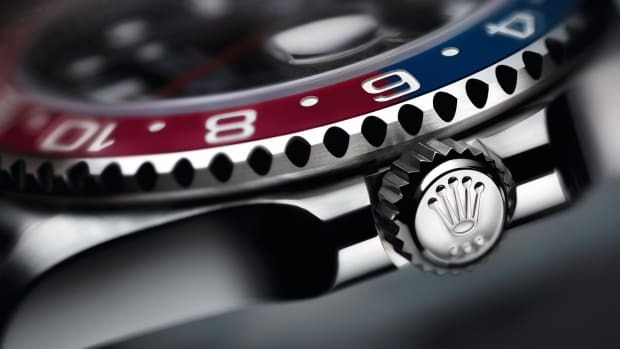 MKII is paying tribute to the original Rolex GMT with a limited edition watch called the Key West. 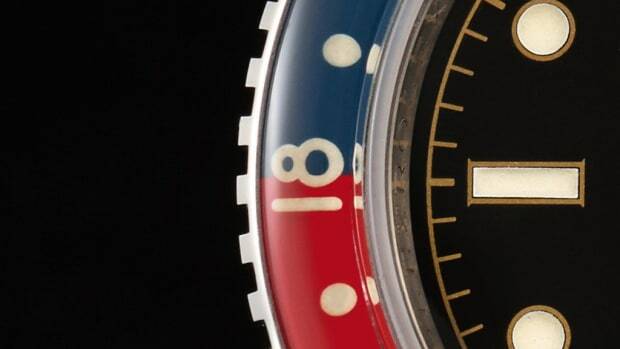 Just like the most famous "Pepsi" version of the watch, the Key West will have a blue and red GMT bezel that can be rotated to indicate another timezone. The watch will also feature white or black dial options with gilt markers and SuperLuminova coating. 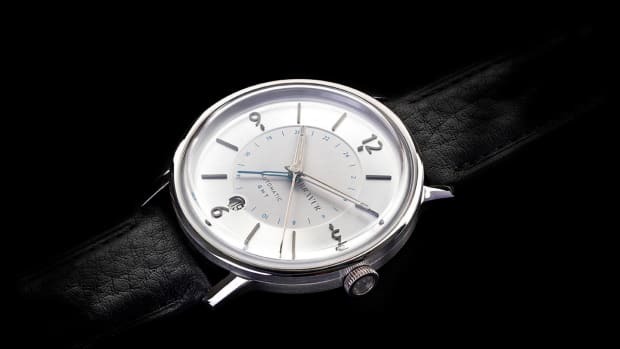 The watch is sized at 39mm and features a 316L stainless steel construction, double domed sapphire crystal, and an ETA 2893-2 movement. 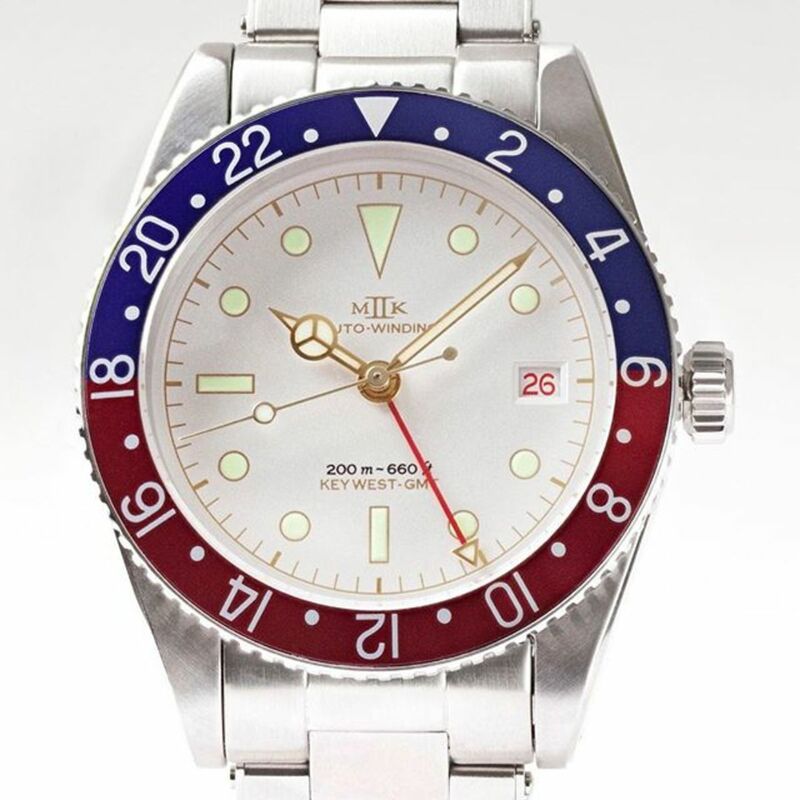 The "Pepsi" returns with a new movement and a stunning Jubilee bracelet.